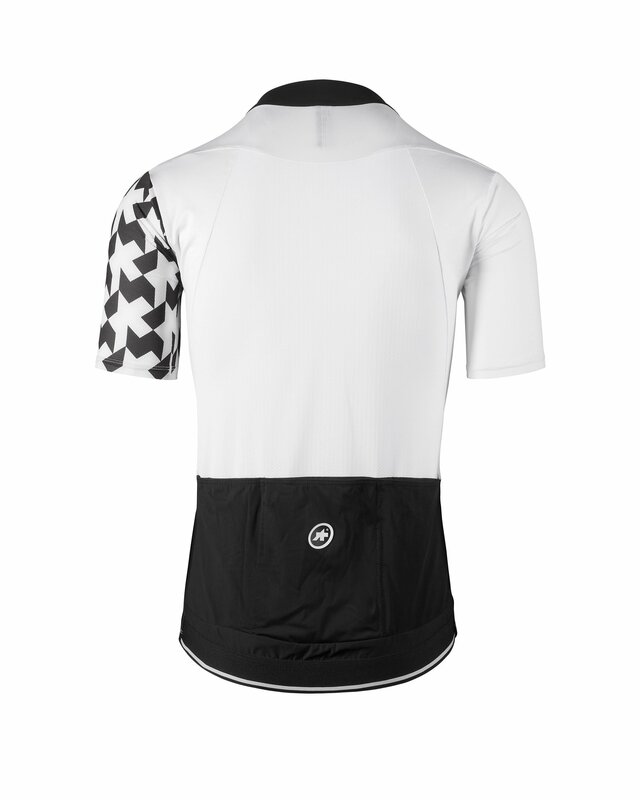 The Assos Equipe EVO8 Short Sleeve Jersey is a performance-focused cycling jersey ready for serious cycling. 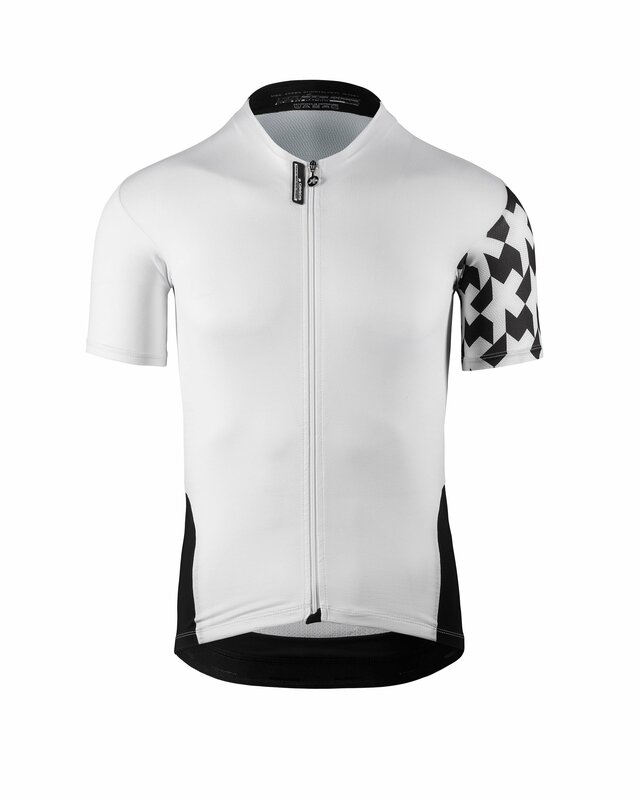 It’s a summer riding jersey that feels right on the tarmac. 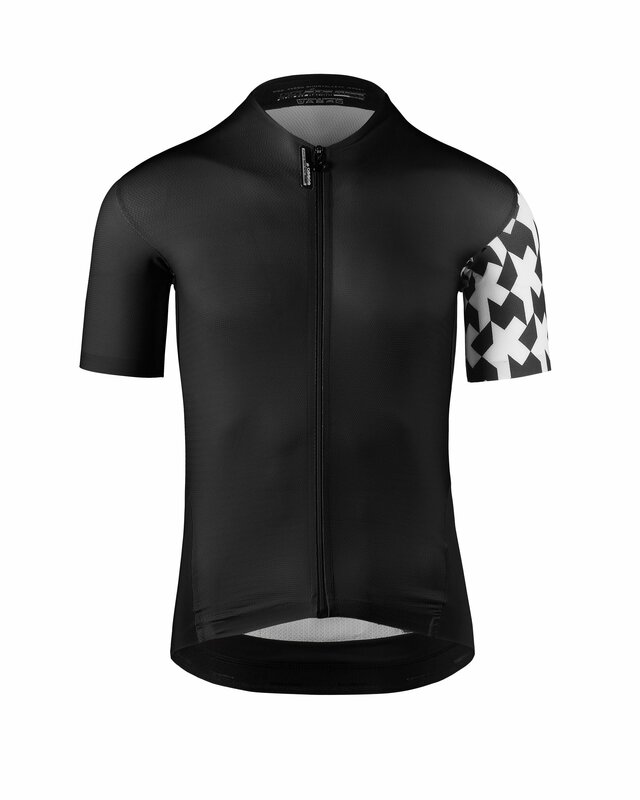 The subtle v-neck ensures there’s no obstructions to your throat while in an aggressive riding position, while the bonded zip, sleeves and waist all contribute reductions in drag. 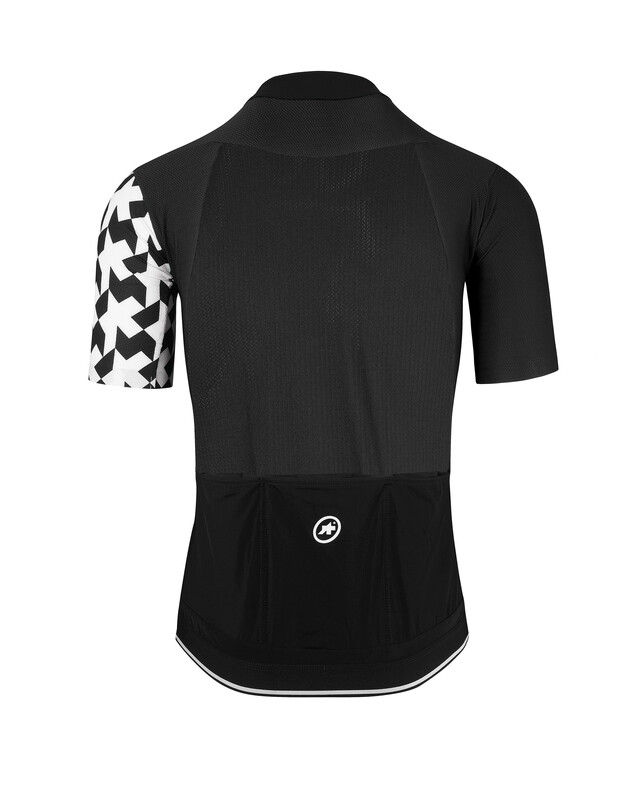 The 3D knit miniCheck Tex fabric that the Assos Equipe EVO8 Short Sleeve Jersey is composed of offers rapid drying and increased airflow, making it a premium performance jersey that ensures comfort.